MOT - Peace of mind for £49.00*. We MOT ALL Make & Model cars at Duff Morgan SEAT. MOT testing is not only a legal requirement for every vehicle owner, it is also an important service that makes sure your car is safe, roadworthy and meets environmental standards. The test looks at all of the most important areas and components of your vehicle to check their condition and whether maintenance is required. This includes the headlamps and electrical equipment, steering and suspension, brakes, tyres, seatbelts, body, and exhaust system. Once your SEAT is three years old, it will need an MOT every 12 months, as a legal safety and environmental requirement from the Ministry of Transport. For just £49.00*, we’ll carry out your SEAT’s MOT. 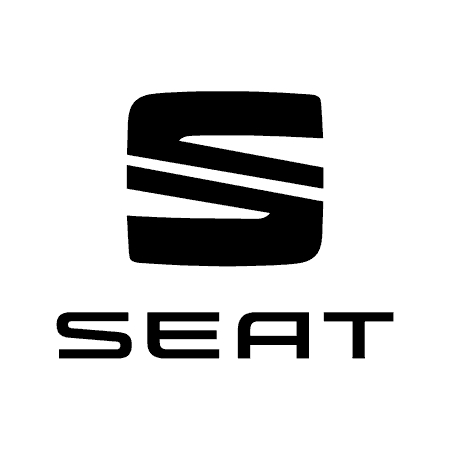 If your SEAT requires additional work, we will only carry this out with your approval and only SEAT-approved parts will be used with a two-year warranty. The skilled technicians employed at Duff Morgan SEAT Norwich & Kings Lynn are authorised to undertake the task as they have completed all the stringent training. We’ve also equipped them with cutting-edge tools and equipment to deliver accurate results every time.